Our innovative Lounge Tanks are manufactured in sunny QLD just outside Toowoomba. QLD, along with SA, are the two top states with regard to rainwater tank adoption. Keep up the great work QLD! There are currently no compulsory water efficiency requirements in place for QLD. The requirements were recently repealed however local councils have the option to opt-in to water efficiency targets and as of 1st Oct 2015 only Toowoomba has opted in. 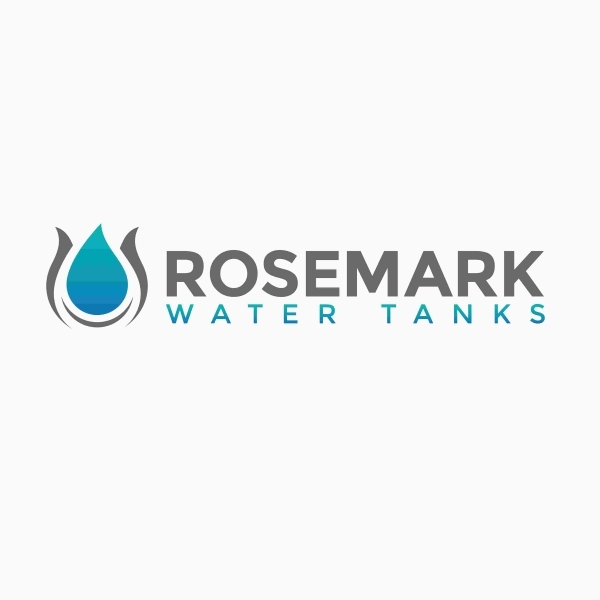 There are no requirements to comply but if you wish to do the right thing for the environment any combination of Rosemark Water Tanks products will be suitable. When you consider that land in Brisbane has a median value of $400 per square metre why not make the most of hard earned space by installing a dual purpose Lounge Tank.